If you had CCConcrete install your concrete and had a great experience with them, please share with us your customer testimonials. What was your experience with CCConcrete? Share with us in what ways we met or exceeded your expectations. Everything was done perfectly and on schedule. 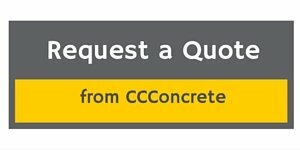 Request a bid from CCConcrete.